The apparatus used for switching, controlling and protecting electrical circuits and equipment is known as Switchgear. The term “switchgear” is a general term which covers a wide range of products, such as circuit breakers, switches, switch fuse units, off-load isolators, high rupturing capacity fuses (HRC), earth leakage circuit breakers (ELCB’s), etc. Basically, any product which interrupts the flow of current or provides a large jolt of power in one go. If a fault is detected the Switchgear “switches” the DC supply to equipment before failure occurs. An alternative AC supply or batteries can then either provide the load required, protecting equipment and preventing potential down time and subsequent financial loss. Duvine provides a range of wall or floor mountable DC power supply systems designed to be used with an external battery supply or alternative AC input. In the event of the failure of the AC input, the power supply switches over to the alternative source provided by either another AC input or a DC source provided by batteries. The key features to any switchgear system are built into all our systems and have been for over 10 years. Reliability – With the world being so interconnected the need for reliable switchgear has become of paramount importance to organizations. Duvine has been providing reliable and robust solutions for over 10 years, ensuring companies have a continuous power solution. Quick – When a fault occurs on any section of a power system, our Switchgear provide change over facilities within 10ms to maintain the necessary operating voltage, meaning there is no loss in productivity. 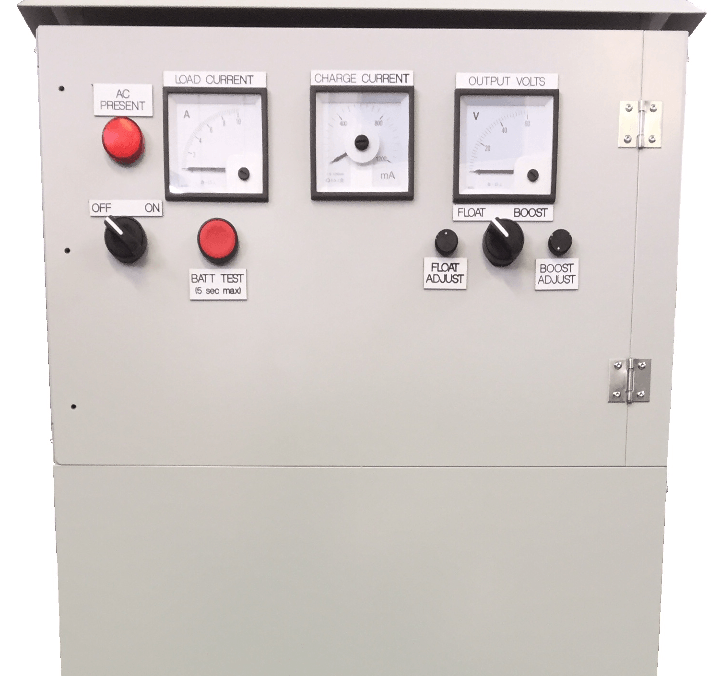 Manual Control – Duvine’s Switchgear also has the ability to be manually switched, in case of a complete electrical failure. Alarms – Our standard Switchgear products provide Voltmeter, Ammeter and LED indicators as well as Alarms for mains fail, charge fail, high volts, low volts and earth fault. Protection – Duvine’s Switchgear provides enhanced surge protection on both AC input and DC output. Internal fast HRC, output power limiting on over temperature and more. Remote Monitoring/Control – available on request. Duvine provide a range of Low Voltage Switchgear units into many different sectors, these are rated 12V, 16V. 24V, 32V, 50V, 60V and 120V. For a look at our standard solutions see below. As well as providing this range of standard outputs, we also build bespoke solutions for clients, based on unique requirements and specifications up to 400VDC. If you would like to learn more about Duvine’s custom solutions please click here.